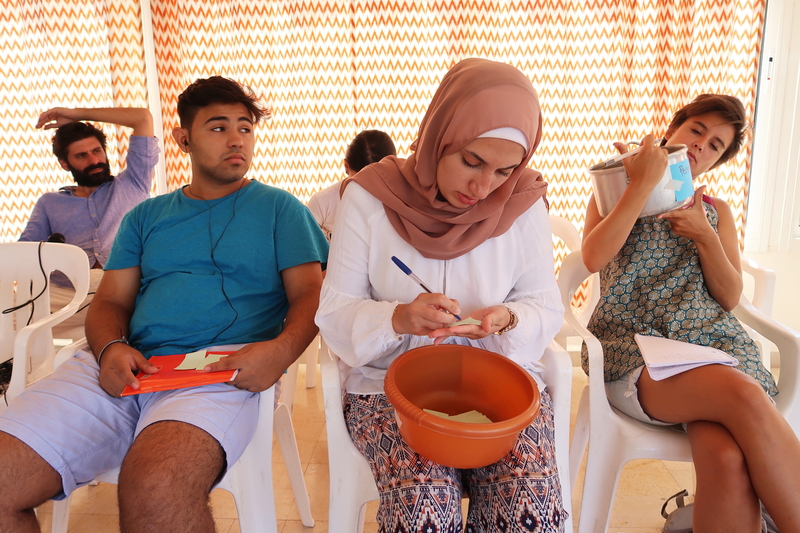 We are a Beirut, Lebanon, based team orgainising trainings on how to change established patterns and ways of looking at the world. 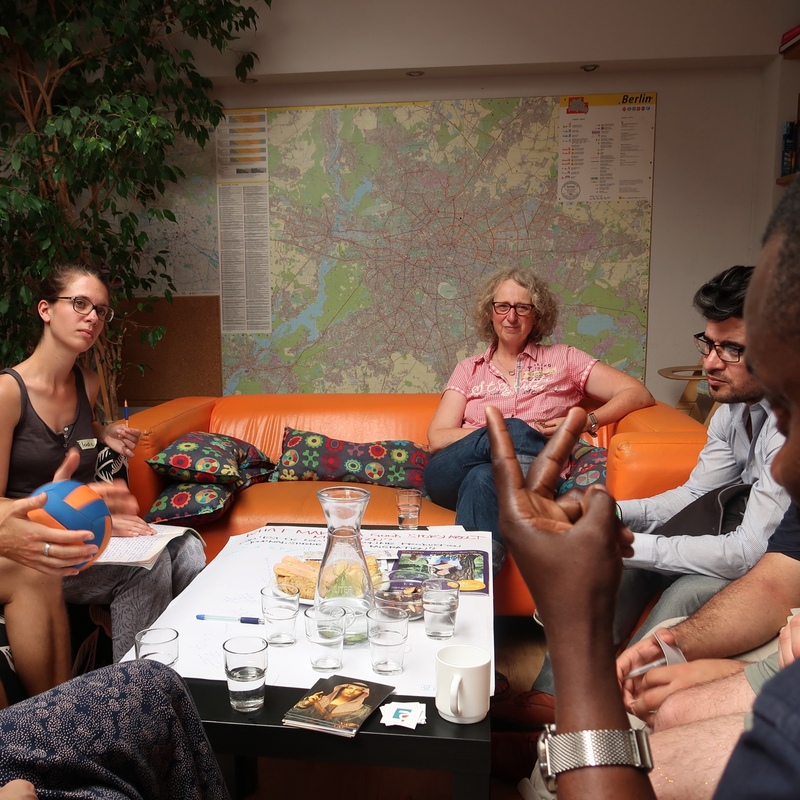 We work with journalists, researchers and civil society actors who, through our workshops, get to reflect on their professional roles and actions, and how media and others can work towards a more just and diverse society. 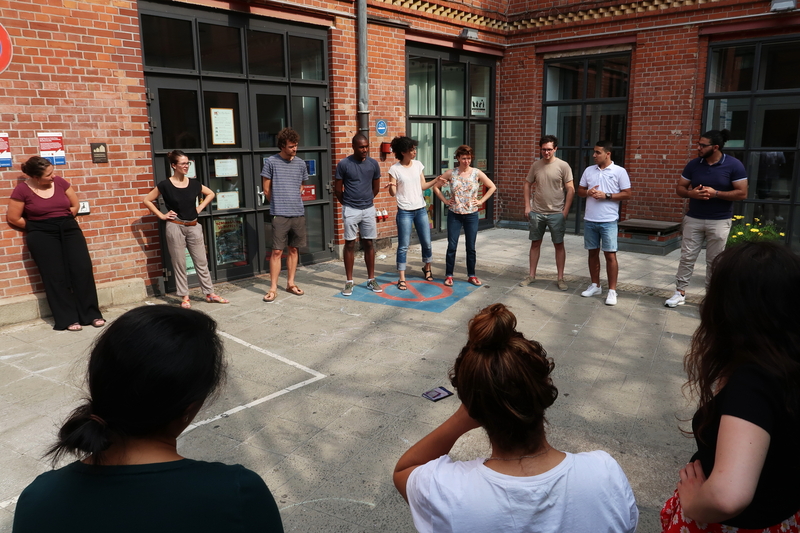 We give participants an opportunity to look at themselves and their own experiences, to analyse and think about themselves in relation to society in large, and to locate their own capabilities and potentials to generate change. 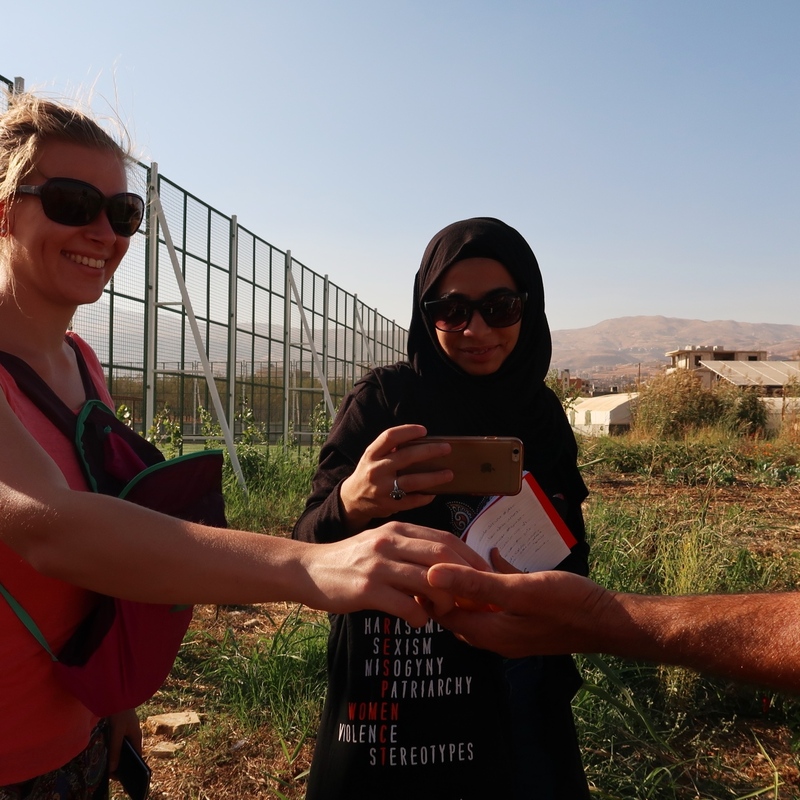 We believe in sharing experiences and engaging across borders: our projects function horizontally, meaning that participants and team members together form the process of learning and generating knowledge.